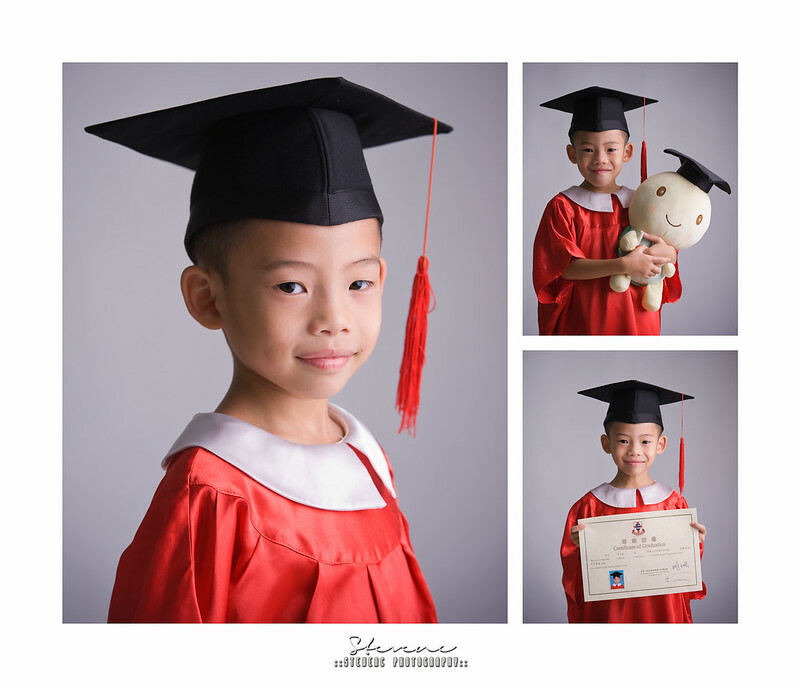 Congratulation to 熹熹 as he JUST got his certificate in the early morning and came to our studio to shoot with his family! Well thank you so much for the trust from my client once again. 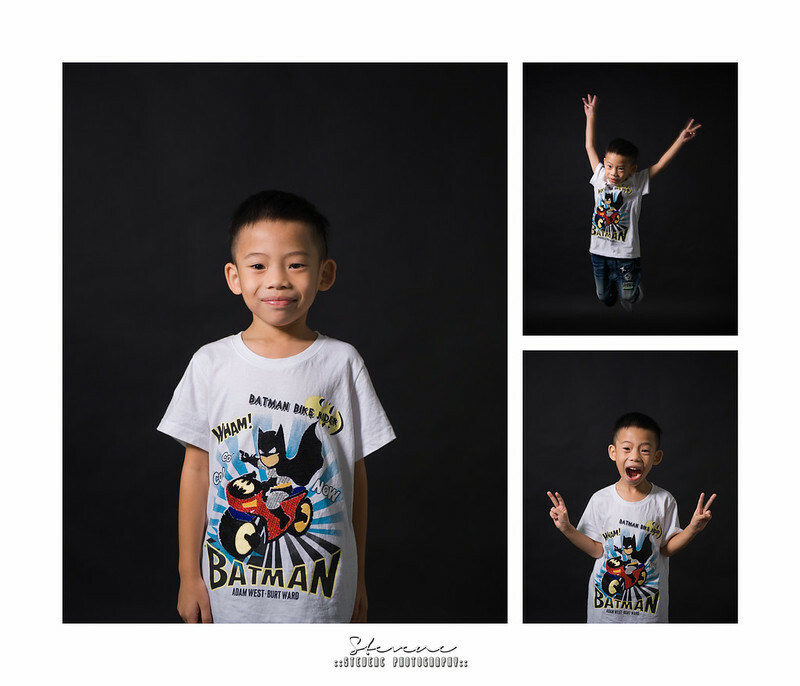 Sometimes such family shot doesn’t have to be anything fancy but simply bring out the character would be the best =) And that’s my shooting style.